Prerequisite: CRM 210 and CRM 320. 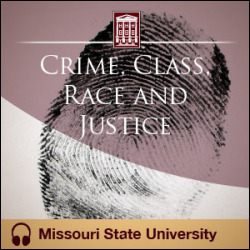 A sociological examination of race and class issues in crime, victimization, the origins of law, and the operation of the American criminal justice system. Implications for social policy are explored.